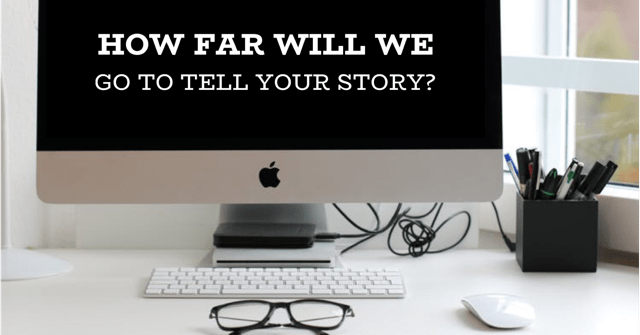 How far will we go to get your story heard? All the way to Parliament Hill was the answer for Outrun Rare. Dave Proctor – Canada’s 24 hr, 48hr and 72 hr ultra running record holder, established Outrun Rare to raise awareness and $1,00,000 for the Rare Disease Foundation. His nine year old son, Sam struggles daily with a rare disease called RECA which makes simple movements difficult. Dave started his journey in Victoria, B.C on June 27th, 2018 – attempting to break the Guinness World Record for the ‘Fastest Crossing of Canada on Foot by a Male’ set in September 1991 by Al Howie. After completing over 2400 kilometers on foot, Proctor was medically pulled from the run just east of Winnipeg due to neurological issues stemming from a large paracentral disk extrusion. Take Roots was quick to develop a new strategy which invited Canada to “Complete the Journey” by opening up a Virtual Run opportunity, raising more funds and getting everyone involved by running, walking or rolling. After just one week, #outrunners, had pledged enough miles to take Dave not only across Canada, but back and forth 6 times, effectively running around the world! 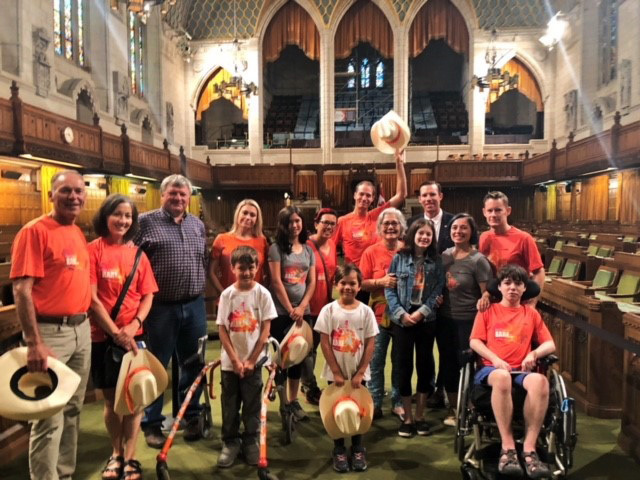 With hard work, determination and storytelling, Outrun Rare has become a well-recognized brand amongst so many Canadians and on Tuesday, August 7th, Dave Proctor and family, members of the rare disease community and Stephanie at Take Roots were invited to Parliament Hill to meet with several senior policy advisors and Members of Parliament. Attendees at the meeting including Dustin van Vugt, Executive Director, Conservative Party, Nik Zylstra, Policy Advisor on Health for Andrew Scheer and John Barlow, MP Foothills. A very open dialogue and productive meeting resulted in the interest of further talks, sharing of content on social media by government officials, and even more energy in the campaign. 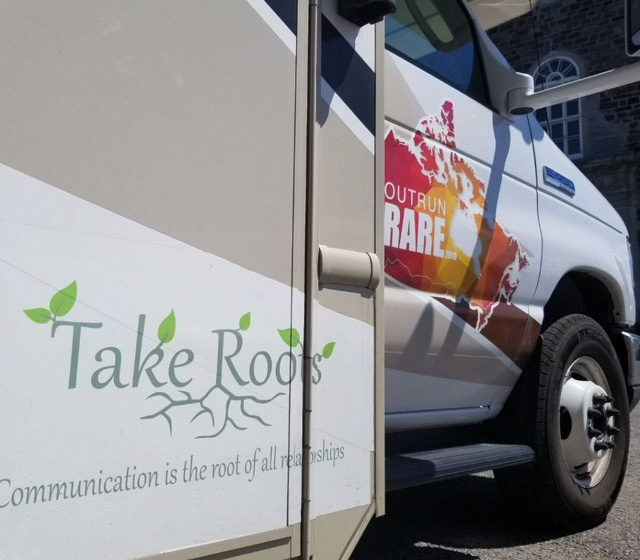 Take Roots is committed to continuing the conversation long after the official campaign is set to finish at the end of August.